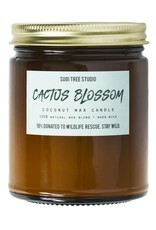 Wood Wick Candle - Cactus Blossom - 7.5 oz. 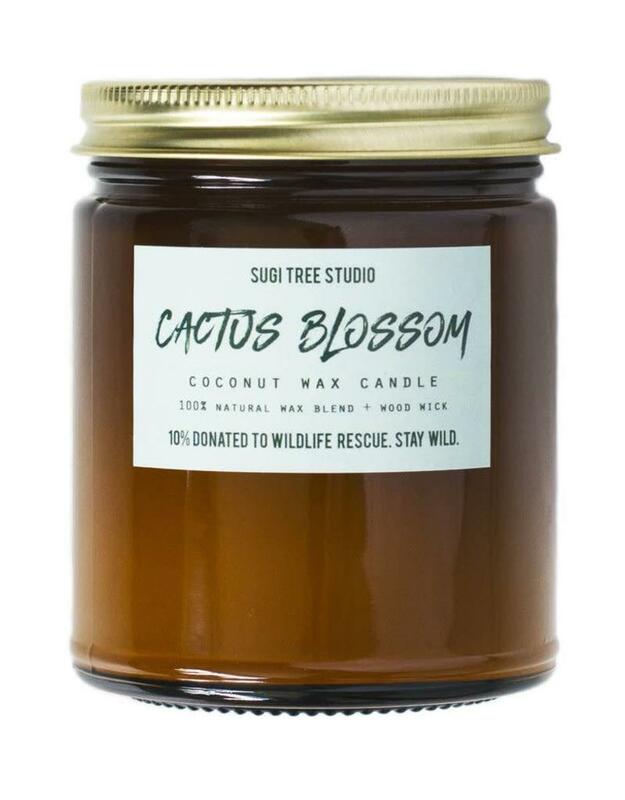 Home / Wood Wick Candle - Cactus Blossom - 7.5 oz. 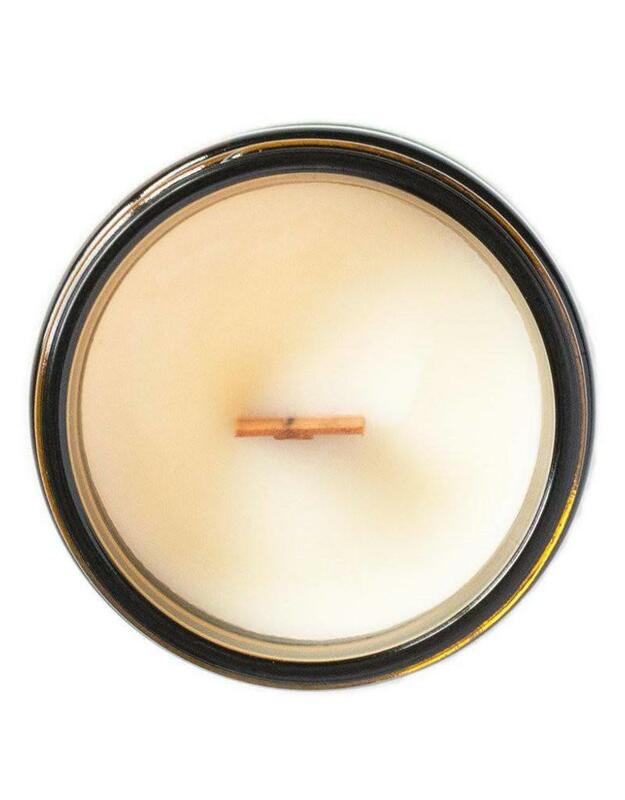 You'll be desert dreaming with this addictive scent. 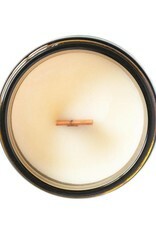 A well rounded aroma, full of greens, florals, woods, musk & delicate coconut.